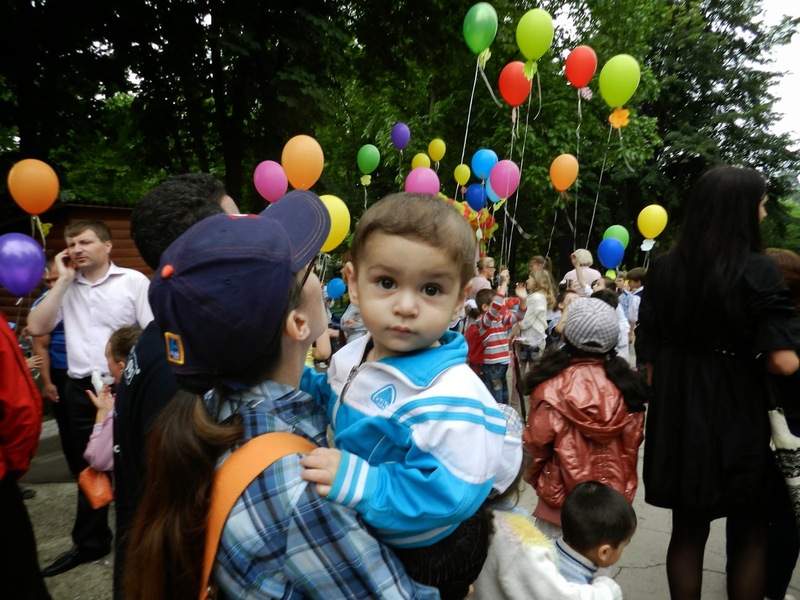 On 31st May, the Municipal Department of Children’s Rights Protection, with support of the Charity Centre for Refugees (CCR), Ave Copiii NGO, and others, organized at the Zoo of Chişinău the celebration of the International Day for Protection of Children, shortened to Children’s Day. The event was attended by approx. 800 children within vulnerable communities, in particular the refugee children, as well as orphaned or disabled children, and children with other difficulties. Therefore, the CCR gladly agreed to collaborate in this event and invite the refugee families to take part in it, in order to promote the integration of refugees into the Moldovan society. The event started at 12:00 with speeches from the head of the Municipal Department of Children’s Rights Protection, Mrs. Svetlana Chifa, the director of the CCR, Mr Djavid Paknehad, the executive director of Ave Copiii NGO, Ms. Mariana Ianachevici, as well as from a representative of the Ministry of Labour, Social Protection, and Family issues, and the Director of the Zoo, Mr. Alexei Hansatuc. 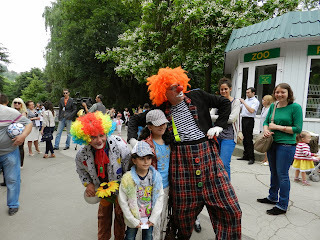 Afterwards, amusical and theatrical show was performed for the children, with the participation of the singer Doinita Gherman, the internationally acclaimed mime, George Ciolpan, and many talented local children who entertained the audience. The refugee children happily joined the other kids in watching the show. After that, the Zoo provided several other entertaining activities, many of which were free of charge for the refugee kids. 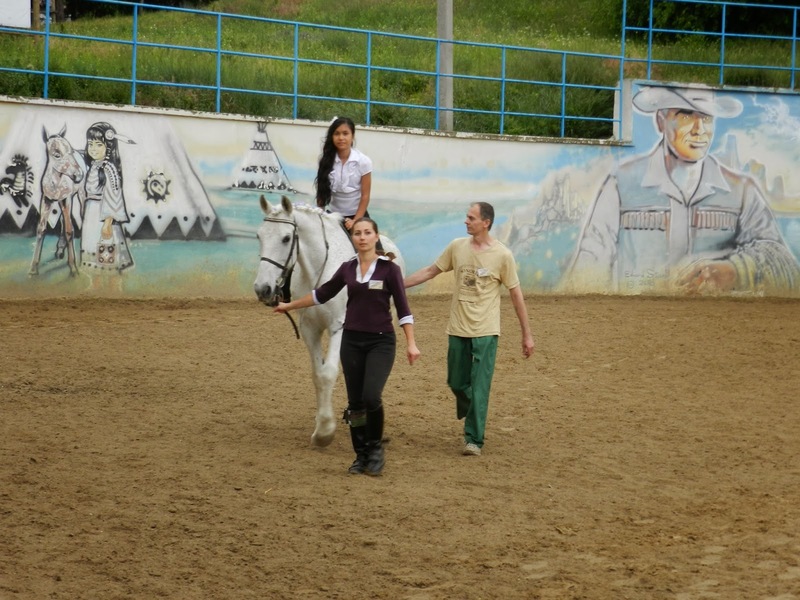 There was hairbraiding for the girls, coordinated activities at the play yard like trampoline jumping, a ride at the Zoo-train, a horse ride and many others. The children were also provided with free ice creams and juices. The only factor that somehow managed to temper the enthusiasm of both kids and performers was the stormy weather. 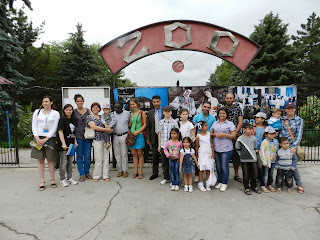 Nonetheless, the children with their parents had a fun day at the Zoo, which was the aim of the day. They left with good memories for the summer to come. CCR, as the UNHCR partner that carries out its activities in the framework of the Local Integration Project implemented in Moldova, Ukraine and Belarus, is motivated to continue to participate in this kind events, since they foster intercultural understanding and brings joy to those who have to overcome many difficulties in their lives.